Hello there! 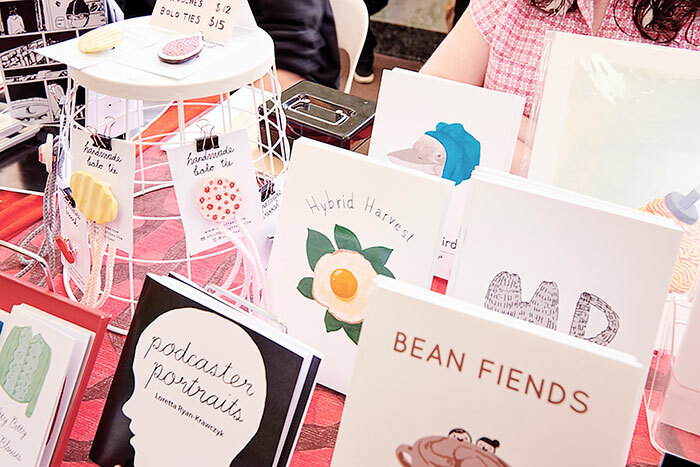 My name’s Loretta Ryan-Krawczyk and I’m an illustrator, zinester and maker currently living in Sydney, Australia. I predominantly make colourful zines and paintings that focus on comical, dreamy depictions of the everyday.